Take your time to browse our exquisite picture gallery. Make no mistake, our craftmanship goes unmatched! This is who we are. This is what we do. You will be certain of exactly where your money went. I want you to know how much it is that you are truly appreciated. No one cares more about your satisfaction. 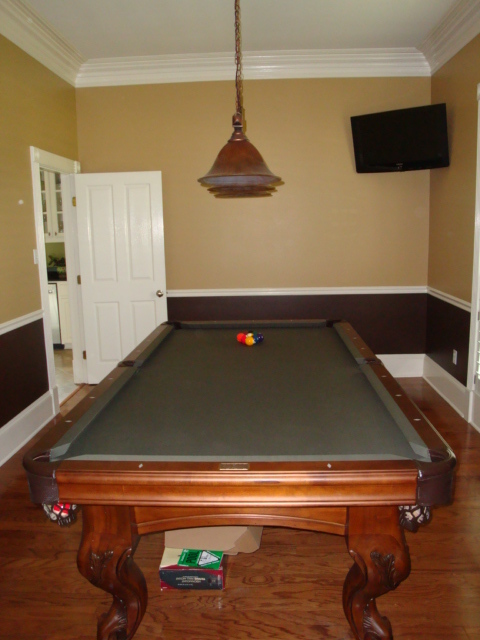 We are extremely meticulous while installing your new pool table. 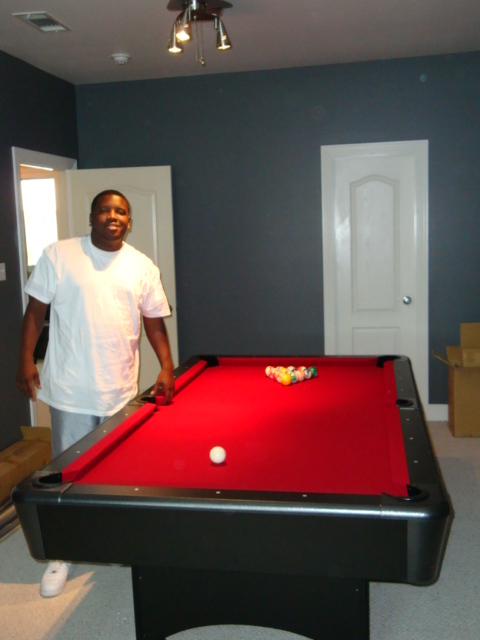 Our installers will not cut corners and will execute every step surgically. Unfortunately, there is great room for installer error. 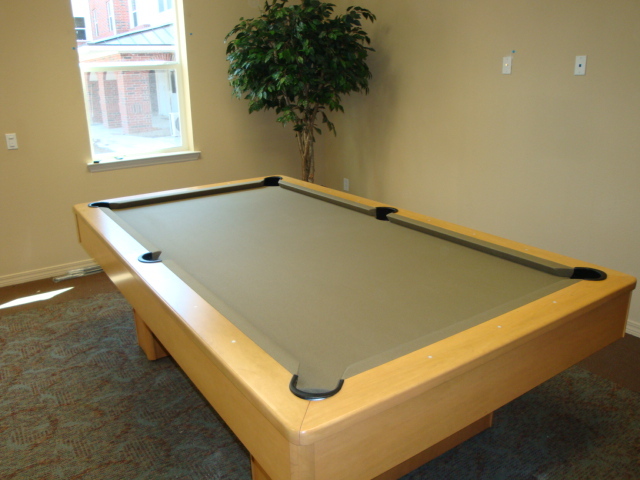 Whether you buy a $2500 Olhausen Sheraton or, a top of the line, Olhausen Cavalier II; if it is installed improperly then you will be severely disappointed. 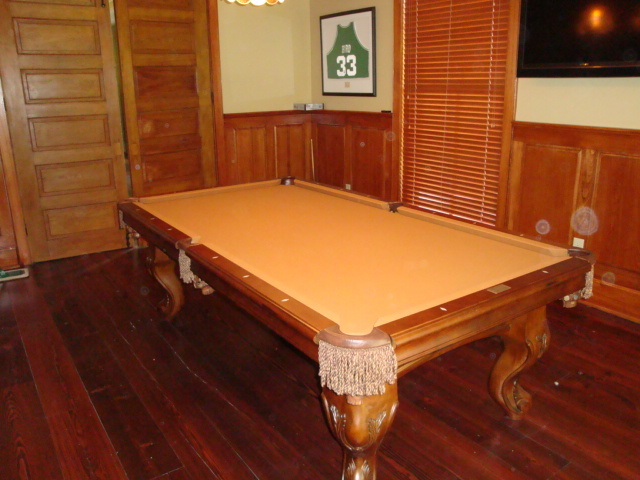 Your new pool table is a wonderful, heirloom piece of furniture. However, it is also meant to be a game, and not just any game. 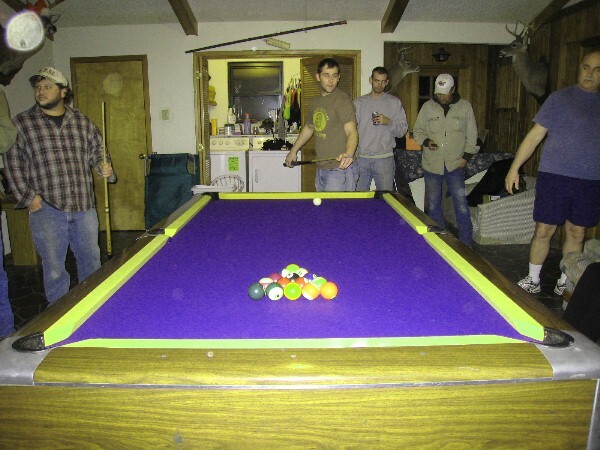 You must be able to roll a ball on it very exactly. This is a very important purchase, a purchase that should last you a lifetime. I've been doing this my entire life and it is evident. This isn't just a paycheck for me. This is my name on the line. 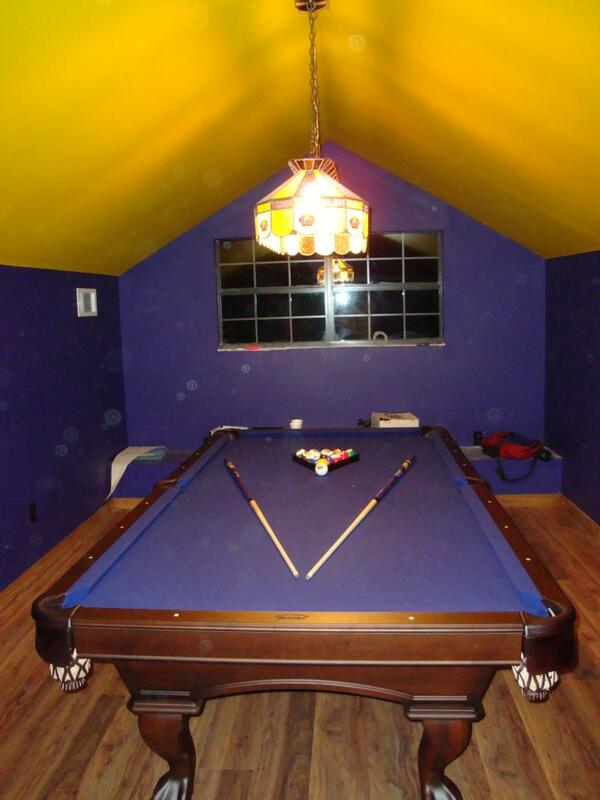 I want you to tell your friends from where you bought your new pool table, and who installed it. I won't leave until it is perfect, and believe me I am the ultimate perfectionist. Finally, we aim to please. Please, make the right decision or I guarantee you will regret it for years to come. Don't invest in the clowns. 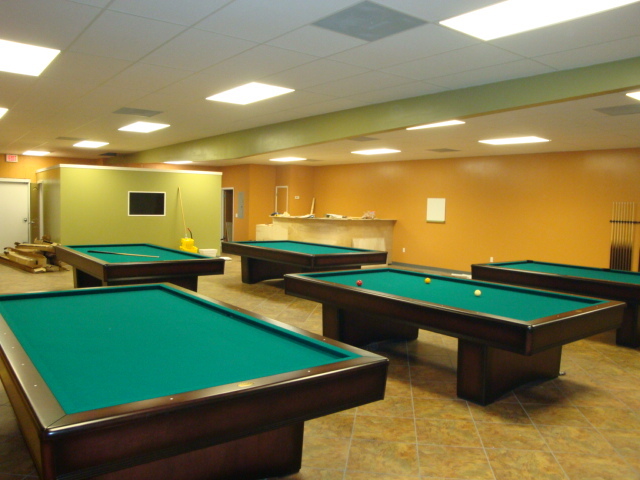 Come to the billiard professionals when you're ready for your pool table. 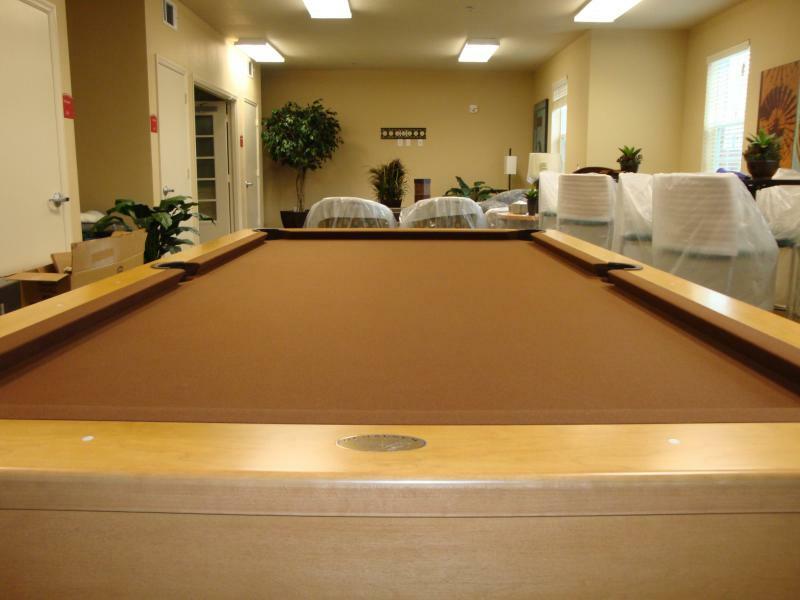 We're the last American billiard manufacturer and our tables outlast all the others. 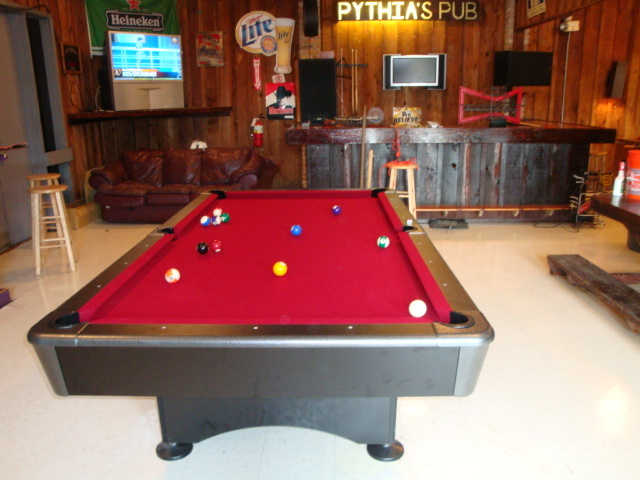 We want a picture of you with your new pool table. Now smile big! From the pockets' type and color, to the stain of the table, to the leg style, and cloth color; everything is customizable. You DREAM it, you DESIGN it, we'll build it anyway you WANT it. 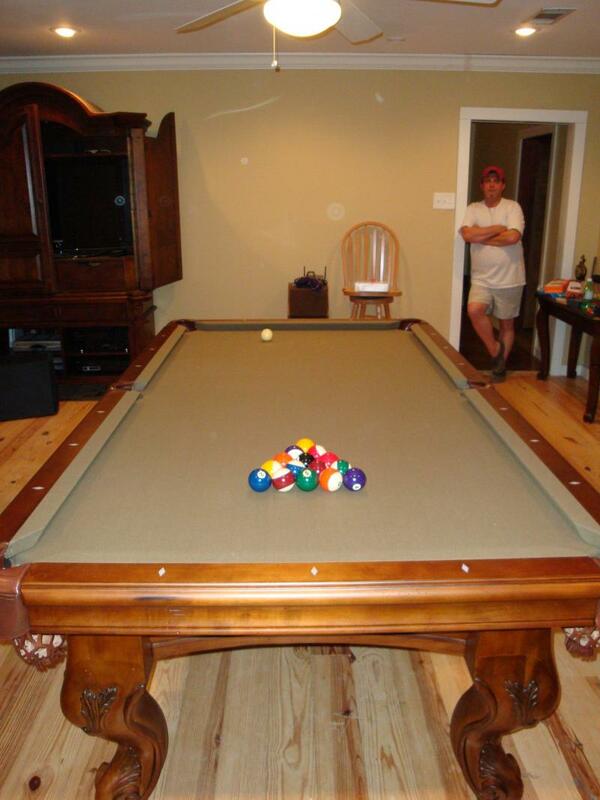 Your very own LIFETIME WARRANTIED, Olhausen pool table is proudly being built in Portland Tennessee. 100% Financing Availiable! 90 days same as cash! YOUR SATISFACTION IS PERMANENTLY GUARANTEED!